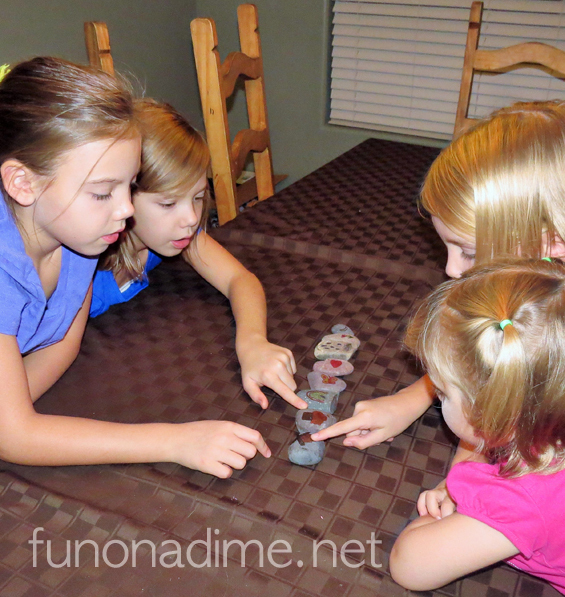 As a mom with lots of kiddos I am always looking for fun and inexpensive activities that they can do. With fall break coming up here in Arizona this is the perfect activity to entertain the kids. It will entertain them while gathering the supplies, making it and then hours of fun can be had when they are done. Win, Win, Win!! What are we making you may ask? We are making Story Stones. 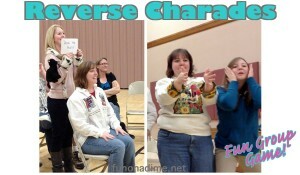 This game uses their imagination for endless fun. 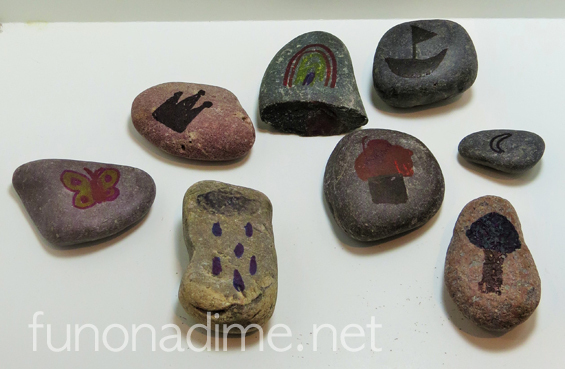 Story Stones are used to tell a story. You shake them up and drop them on a table and line them up in whatever order you want and then the fun begins. 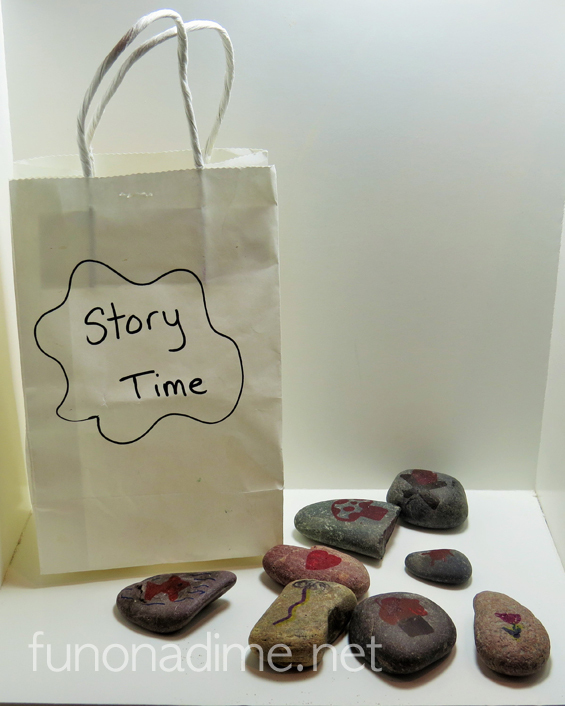 You start the story “Once upon a time….” and use the pictures on the rocks as prompts in the telling of your story. One person can tell a whole story from the stones or you can go around the circle and take turns each person using a different rock as their guide. Stories can be funny or serious and can be as short or as long as you want. 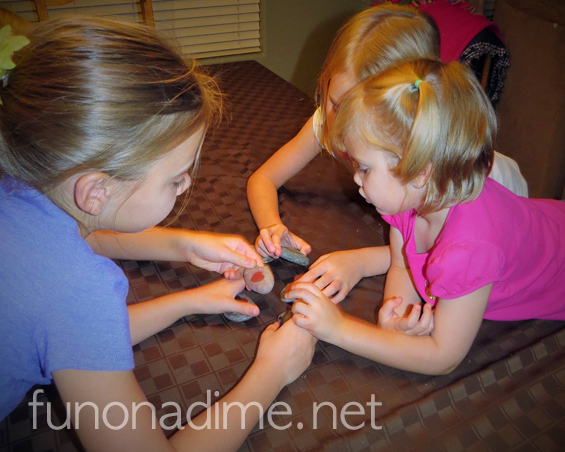 It is great for all ages, even my three year old plays along with her sisters. 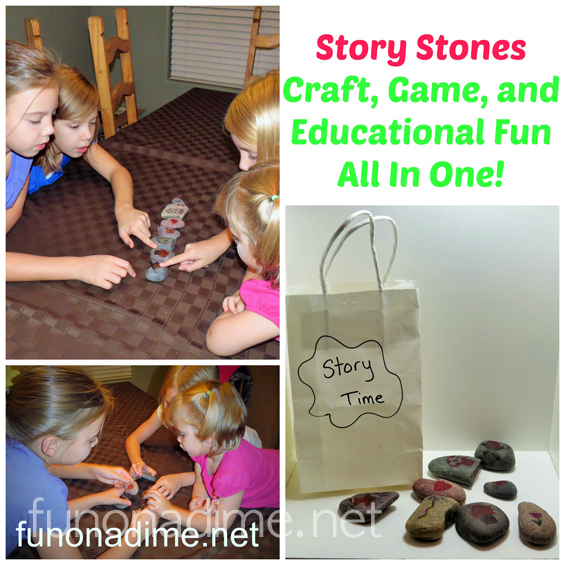 They can also be used for journal writing or story writing when kids can’t think of a topic. First off you must collect a bunch of smooth river rocks in a variety of sizes. We used 8 but really you could use as many as you want. This is the first fun activity because the kids have to go on a nature walk to find them. 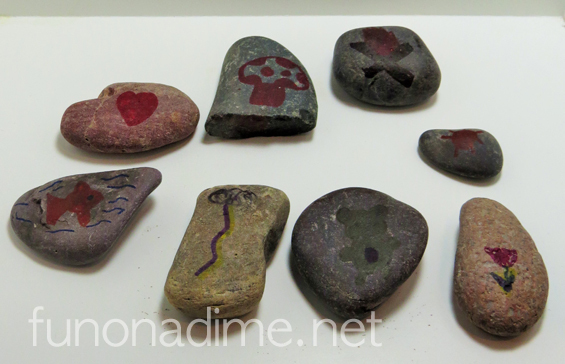 Next you draw pictures of anything you want on both sides of the rocks. We used color sharpies to make it less messy but acrylic paints work fabulous. Some ideas for pictures are fish, mushroom, heart, fire, turtle, lightening, bear, flower, butterfly, crown, rainbow, boat, cupcake, moon, and a tree. Really the possibilities are endless! Really you are just about done! The only thing I would suggest is making a bag or something to hold them in. My kids take them all kinds of places so a bag with a handle is great.